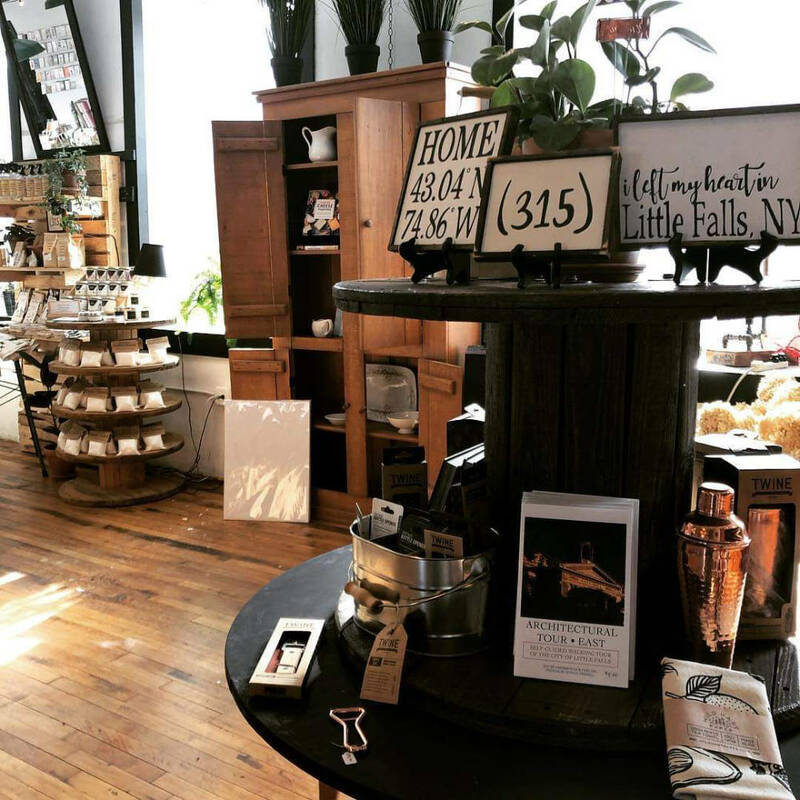 Experience something out of the ordinary here in Little Falls, New York. The Inn At Stone Mill is nestled in the Mohawk Valley and is close to so many stunning views and exciting things to do. A little bit North you’ll find the Adirondack Park. You’ll find amazing trails on the New York State Bike Trail and beautiful waterfalls at Buttermilk Falls. 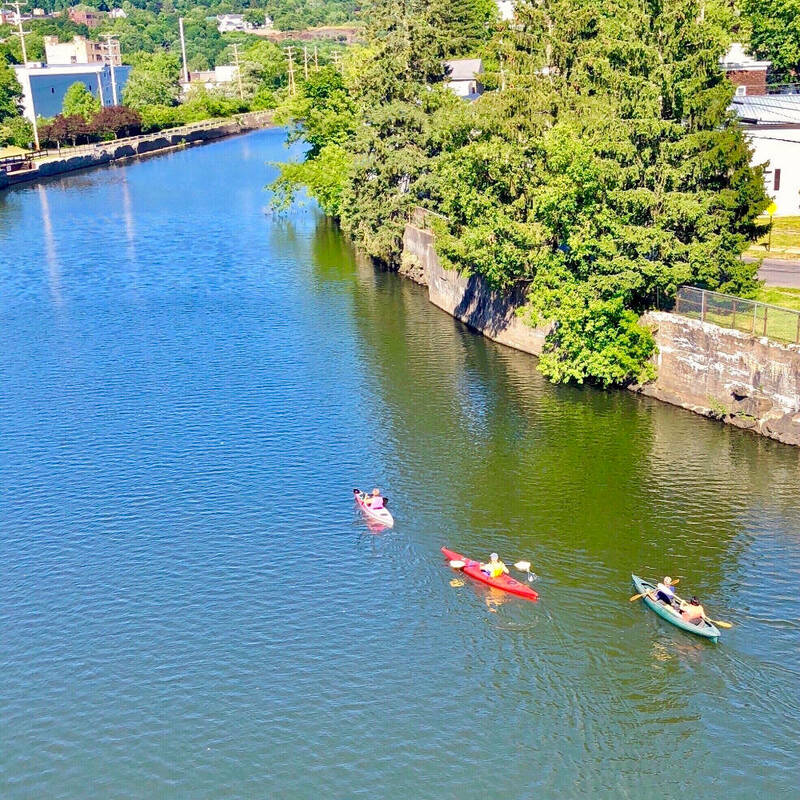 You can even go for a boat cruise along the Erie Canal! Please also visit My Little Falls to find out everything about Little Falls, New York. 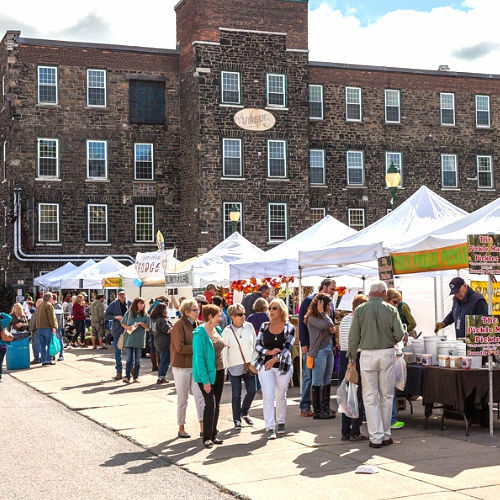 There are so many fun things going on in Little Falls & the surrounding areas. Music, Art Shows, Races, Wine Tastings and more! 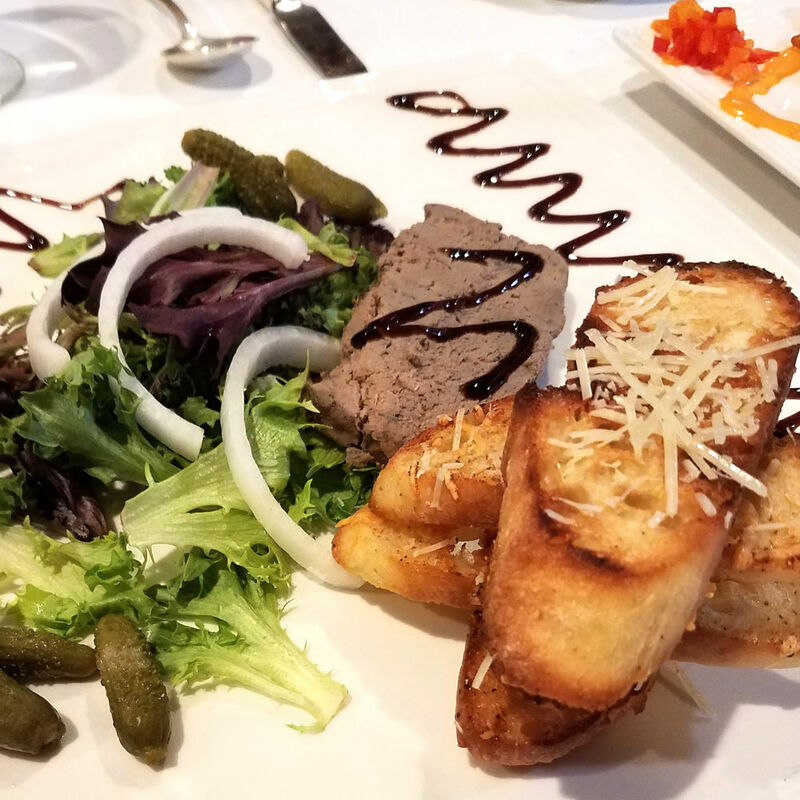 Whether you are looking for a fancy dinner or delivery to your room, Little Falls has any type of cuisine you could imagine. We highly recommend the Canal Side Inn for either a meal out or a meal in – they’ll deliver right to your room!